When searching for a home, buyers are likely to find a large selection of homes that are move-in ready as well as fixer-uppers. A fixer-upper can seem like a great deal, but there are many things to consider before committing to purchase one. Here are some advantages and disadvantages all buyers should know when considering a fixer-upper for their next home. One of the best things about a fixer-upper is how much opportunity there is to customize the home. If a home has ugly, outdated bathrooms, the buyer is already going in with the intention to remodel and change things to their liking. Compared to a move-in ready home, a fixer-upper is usually going to be far more affordable when it comes to the price of just the home. This can make a fixer-upper appealing to almost anyone, but especially buyers who want a certain type of home but don’t have the funds for one that’s completely move-in ready. Homebuyers interested in a fixer-upper will also be able to take advantage of lower property taxes than other similar homes that are move-in ready. This is because a home’s property taxes are based on its sale price, so the cheaper the home, the cheaper the taxes. If the home in question is historic, the homeowner may even qualify to claim an investment tax credit. Fixer-uppers can be found in any type of neighborhood imaginable, so it isn’t hard for buyers to find one in a neighborhood they love. This also means buyers can purchase a home in a neighborhood they wouldn’t be able to afford ordinarily, be it in Forest Knolls or elsewhere. For people who love doing DIY projects and personalizing their spaces, a fixer-upper can be a fulfilling experience that can’t be gotten anywhere else. While a fixer-upper is going to be less expensive than a move-in ready home as far as the home’s cost goes, it’s easy to underestimate the amount of money that needs to be put into a fixer-upper to get it in shape. By extension, this means it’s easy to go overbudget or even run out of money before renovations are complete. Fixer-upper homes may have problems that can keep the buyer from moving in until they’re fixed. These sorts of problems could take a day to fix, or they could take several weeks. This can be inconvenient for buyers who want or need to move into their new home as soon as possible. Almost all fixer-uppers have surprise problems that weren’t discovered during the viewing or home inspection. 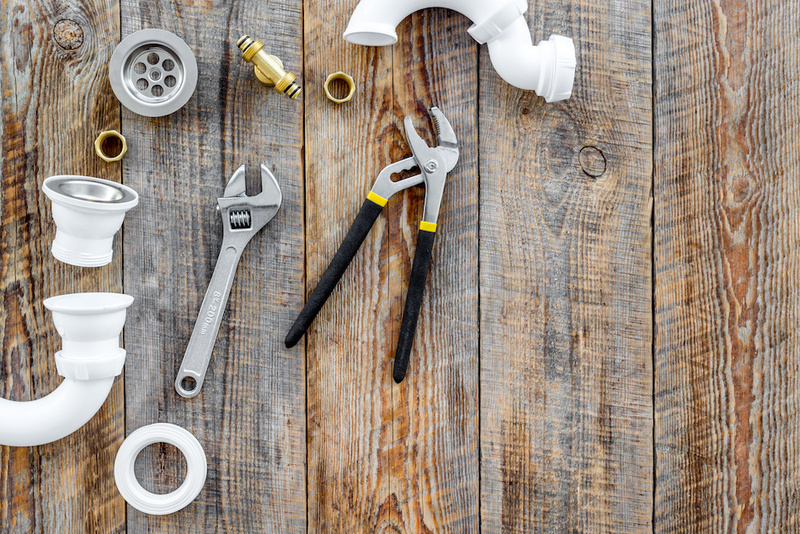 Extra problems mean extra costs, and if the surprise turns out to be something like plumbing or structural problems, fixing it can potentially take a large chunk out of the home’s renovation budget. Even after pouring thousands of dollars into a fixer-upper, homeowners may not see a return on their investment when it comes time to sell. Not all renovations are made equal when it comes to the ROI. Some do well, and some don’t, and when dealing with a fixer-upper, it’s going to be a mixed bag. Buyers who underestimate just how much work needs to go into a fixer-upper may end up feeling overwhelmed and frustrated. The home can also be uncomfortable to live in while renovations are taking place if the space feels overcrowded. Every home can be the perfect home for someone, and while fixer-uppers may require some extra love and attention, they can be excellent homes for the right buyers. When considering one, it’s important to look at all the information available to make the best choice possible.